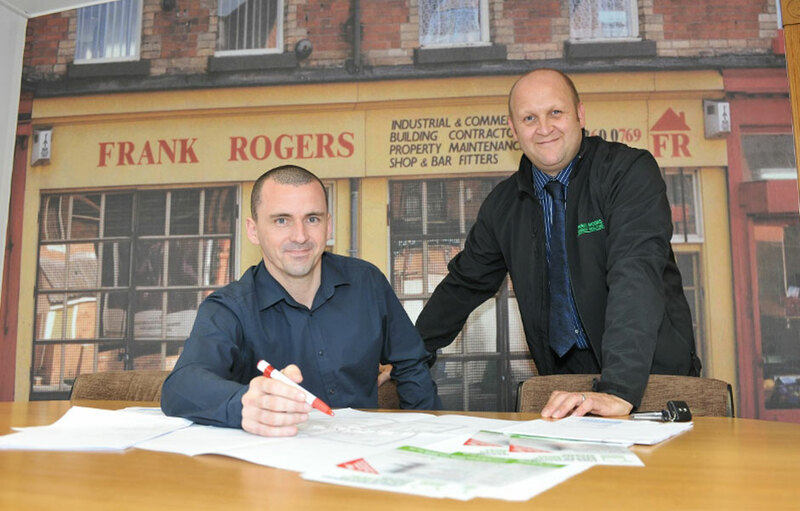 Established in 1972, Frank Rogers are a family owned, medium sized building contractor, with an increasing annual turnover of £10 million. 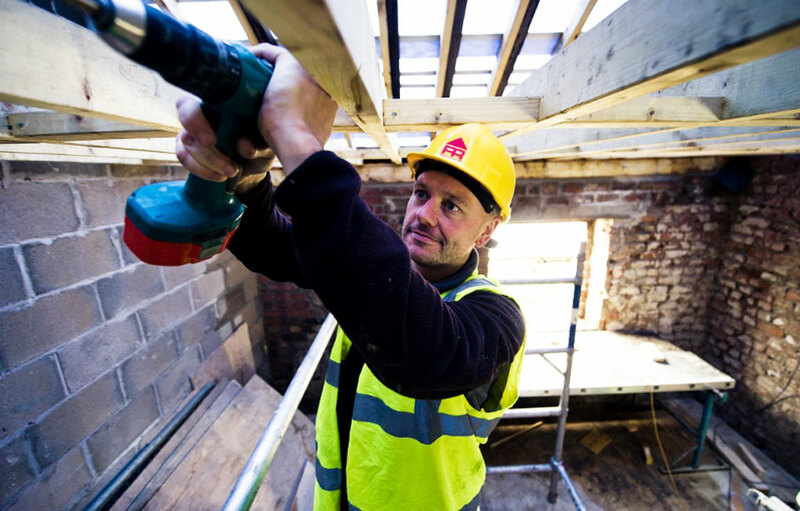 Predominantly working throughout the North West, we have developed the resources, expertise and experience to successfully undertake a number of construction projects. In our 40th year of trading, we offer a full range of services including new build, refurbishment and responsive works, as well as a separate Painting Division and other specialist services. 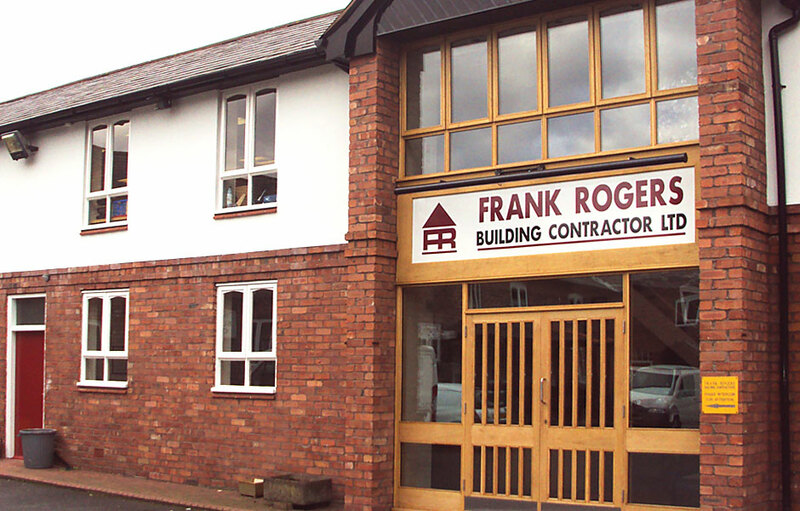 Quality is at the heart of everything we do at Frank Rogers, from our employees’ attention to detail to our ability to manage even the most complex of projects. It is this assurance of excellence which has resulted in us achieving ISO 9001, the internationally recognised benchmark for the quality management of businesses. We carry out a Post Contract Review of all of our jobs, where we assess both our own performance, and that of our sub-contractors and suppliers. We not only review the quality of the work on site but also the tendering, management, and accounting procedures within the office. We also utilise various Key Performance Indicators (KPI’s), which enable us to benchmark ourselves against the industry and other internal projects. The Post Contract Review and KPI’s are vital components in our ability to continually improve performance, and we feel they are critical to the high level of repeat business that we achieve. Frank Rogers operates under an established and robust Health and Safety framework which fully incorporates the requirements of the OHSAS 18001 Occupational Health & Safety Management Standard. Forming a fundamental part of the companies Integrated Management System, the Health and Safety framework undergoes regular review through Internal and external audit. The firm employ a full time NEBOSH qualified Health and Safety Manager who oversees this important aspect of the operation, ensuring that all employees and contractors work to the highest standards of Health and Safety practices and comply with all areas of legislation and company policies. Answering and reporting directly to the Managing Director, the Health and Safety Manager regularly visits sites to monitor standards against the companies Health and Safety Plan and client specific requirements. Frank Rogers commitment to operating a sustainable business is reflected by its Certification to the ISO 14001 Environmental Management Standard. The environment is protected by many different pieces of legislation covering a wide range of subjects. The work Frank Rogers undertakes can sometimes have an environmental impact.The business recognises the need to take all possible steps towards protecting the environment through the rigorous implementation of a clear and effective environmental policy. Collaboration with customers, partners and subcontractors allows Frank Rogers to explore and utilise new, innovative green technologies. The firm has been involved in several projects that can be considered trailblazing, setting the standard for future construction and renewables schemes. Sustainable measures continue to be implemented throughout the business ranging from the vans used to the firms approach to recycling, waste management and much more. At Frank Rogers, we believe that providing both a rewarding and successful career for our employees has a positive impact on the success of our business and our impressive performance owes a great deal to the in-house teams that we employ. We actively encourage the personal development of our employees at every level by providing appropriate training and creating opportunities for staff to fulfill their potential. 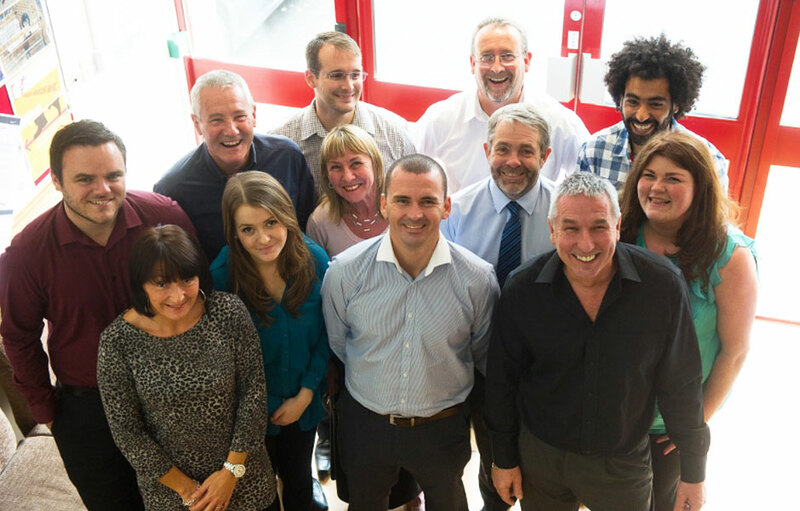 As a traditional family business we take pride on the length of service achieved by the majority of our employees. Most of our management team have been with the company for more than 10 years and a large number of staff have been rewarded for their hard work through our staff promotion scheme, staying with Frank Rogers from apprenticeship through to retirement. Frank Rogers approach in terms of health and safety is very much provocative, recognising that its colleagues are its greatest asset and that that any accident is one too many. To reinforce the, ‘No Accidents Today’ ethos, the firm introduced a ‘1-2 Many safety initiative’ which is designed to reinforce the Health and Safety message to colleagues, contractors and clients. To minimise the risks to our service users and members of the public who may be affected by our work or delivery of services.